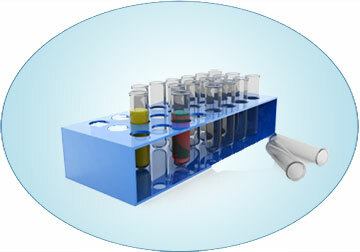 View some online help samples developed we've created in RoboHelp, MadCap Flare and Confluence. We've developed online help samples for MyAirangel. MyAirangel produce a range of guest and public wifi solutions. Amongst their clients are some of the world's leading hotels and conference centres. This online help was created using Adobe's RoboHelp. In desktop mode, the online help has a left-sided navigation pane. Fully responsive, this online help sample adjusts its size when viewed on tablets and mobiles. The sample also contains clickable images and an embedded YouTube video. It has dynamic filtering for three different types of user. Each type of user sees different content through the ToC. Armada develops online help samples for iSAMS. iSAMS create school management software for some of the world's leading independent schools. This online help was created using MadCap Flare. 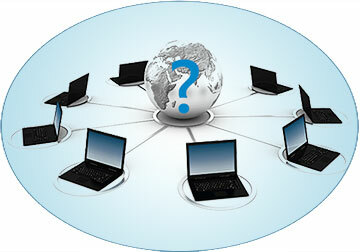 It contains several of the latest online help features provided by Flare. Navigation is through a horizontal top line menu system in desktop mode. The Welcome page features a slide show and a search menu bar. Other topics have a floating menu for quick navigation and thumbnail images. These can be expanded to full size by clicking on them. 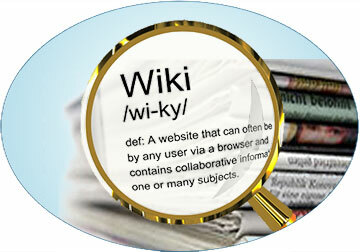 There are lots of different features available with online help produced as a wiki. This includes live editing, user input and 'watching topics'. If users watch topics, they are notified when they are updated. We use Atlassian's Confluence for wiki based online help. There is no learning curve associated with using Confluence. It's just like using a simple word processor. This means your staff can easily maintain the content themselves. Another benefit of Confluence is the huge range of plug-ins available to use with it. The online help samples below were developed for iSAMs. iSAMS specialise in developing management software for independent schools. HTML help still has strong benefits. If software is run locally or across a LAN, the simplicity of HTML help can make it ideal. This is especially the case in a controlled environment where users don't have access to the internet. The content is displayed in a 'web-like' browser. The help is all contained in a single .html file. 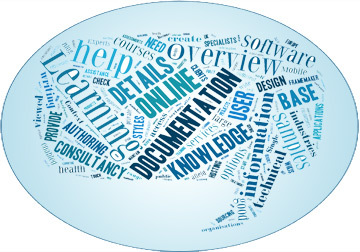 Consequently updating to a new version of help can be much easier. The online help sample you can access below was developed by Armada for Logitech Inc. This sample is designed to run locally in a PC, so you need to download and unzip the CHM file. Looking for User Guide samples?